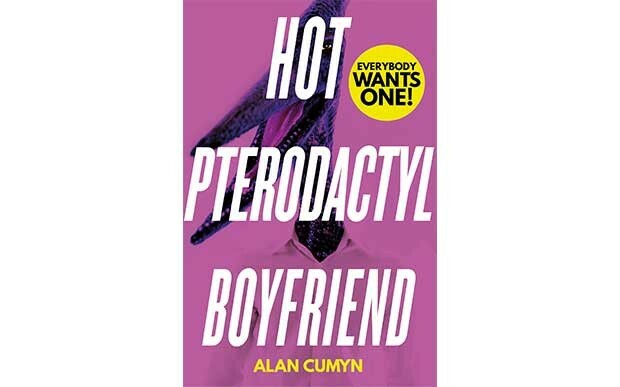 Take a journey through the mind of Paul Coomey, Head Designer at Simon and Schuster, and the ten iterations it took to find the ideal cover for 'the most outrageous book of the year', YA title Hot Pterodactyl Boyfriend. Most of our journeys towards a great cover involve a finely crafted brief, which defines the target reader, lists competitor titles and core retailers, and summarises the publishing strategy for the title. 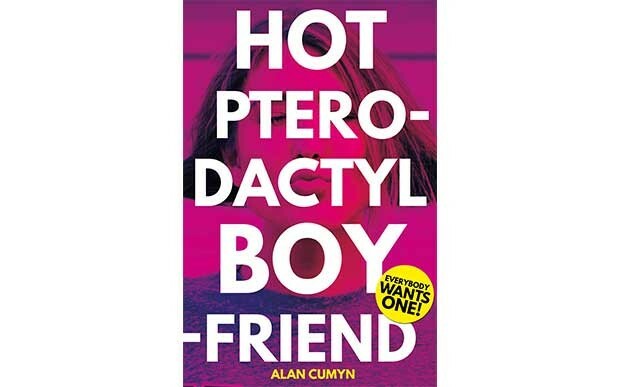 Yes, he’s actually a f***ing pterodactyl. Literally. 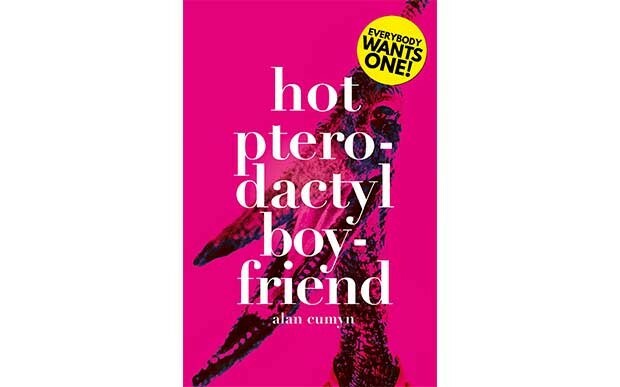 So I discussed the book with my Art Director, Jen Richards, and the book’s UK Editor, Rachel Mann, and we had one of those why-don’t-we-what-if kind of conversations that began with us talking about purple paint and ended up with a delivery to the office of a pile of plastic dinosaurs. So far so groovy. We didn’t have a brief but we did, of course, have a direction. 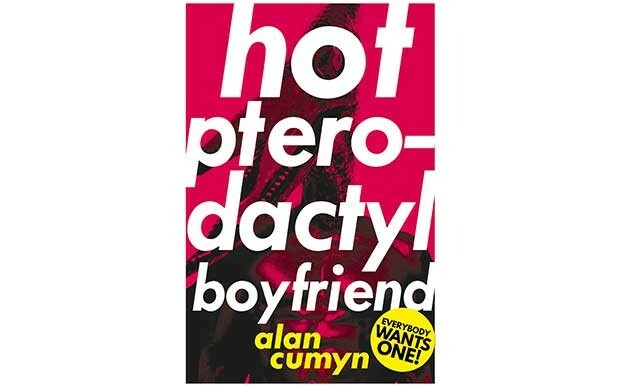 The cover for this book needed to be as stand-out as its title, and it needed to find its reader at the ambitious end of the YA spectrum. The tale is Kafka-esque. It’s a little grotesque. It’s got burlesque. The protagonist is statuesque. There’s a lot to go with here. 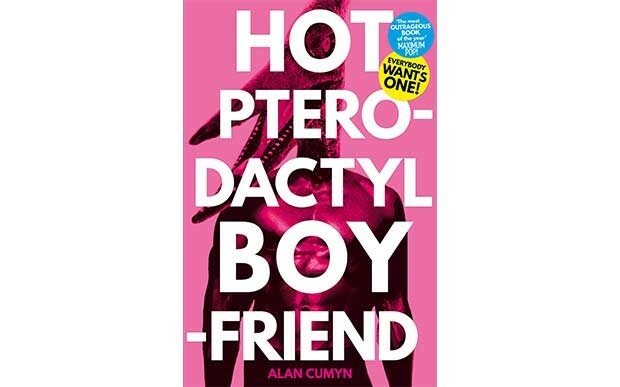 Let’s put a pterodactyl on the cover. Six-pack hotness with added pterodactyl. This is looking promising. Still has the same stodgy typography, but the eagle-eyed among you will notice that this is not a million miles away from our final cover. Meet Pyke. 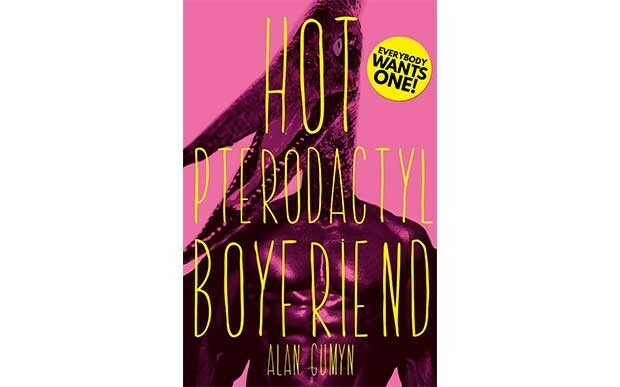 Charming, mysterious, totally hot... oh... and a Pterodactyl! 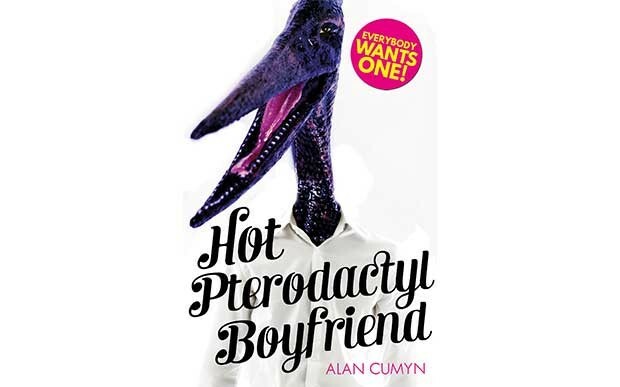 Hot Pterodactyl Boyfriend... everybody wants one. Brand new: Asterix cover design just released - and an Asterix event! 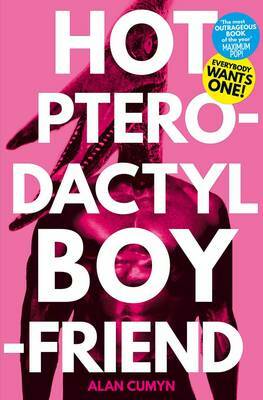 Can you recognise the book from its Russian cover?